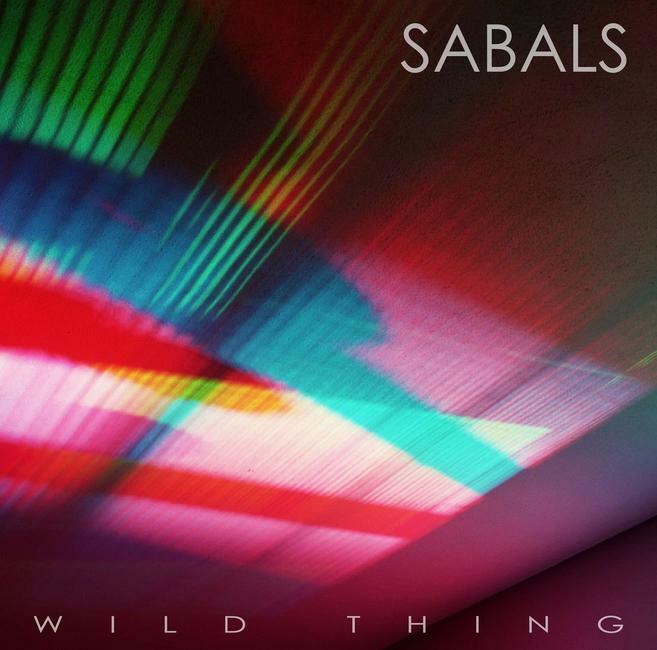 Orlando based Sabals have released a new single ‘Wild Thing’ from their new ‘Premonitions‘ EP that is due for release on 24th February. The band consists of Beth Bynum (acoustic guitar, vocals), Dan Bynum (guitar, synth, sampler) and Jessica Vacha (drums). Their last single “Blistering” was listed as one of the best local releases of 2014 and the band have also been played on national and local radio stations across the US. The 4 four song EP will be released by Florida based Eye Four Records and the band will also be going on tour in March, with dates to be announced soon. Having been given good reviews in many publications, Sabals have been described as “Big vocals, infectious hooks” and “rich instrumentation and strong vocals combine perfectly”.